Since 2002 we have been receiving accreditation from SAFEcontractor, a programme which recognises very high standards of health and safety practice amongst UK contractors. We were one of the first companies in Scotland to join the scheme. "We are proud of our SAFEcontractor status and feel we have achieved an impressive list of approved services, which we hope will be of benefit to our customers" said Alastair MacMahon, Managing Director. James Ostler, Managing Director of Information Service at National Britannia (SAFEcontractor) said, "Major organisations can no longer run the risk of employing contractors who are not able to prove that they have sound health and safety policies. More companies need to understand the importance of adopting good risk management in the way that Allfit has done. The firms' high standard has set an example, which hopefully will be followed by other companies within the sector. 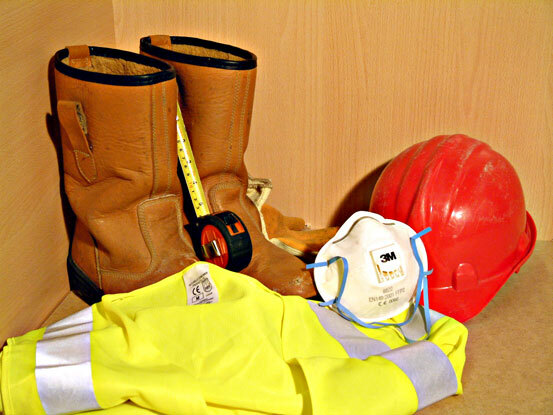 Under the SAFEcontractor system, businesses undergo a tough vetting process, which examines health and safety procedures and their track record for safe practice."